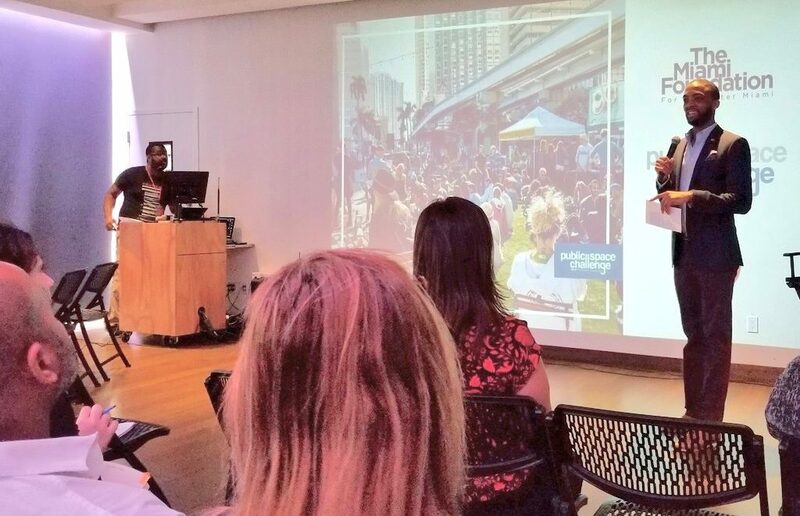 As part of Linked & Livable Miami, Gil Peñalosa, 8 80 Cities leader and a renowned urbanist, joined with past Public Space Challenge winners to talk on the role of local projects in shaping a more connected and vibrant Miami. Watch a live recording of the panel. Miami Residents need to tell the City to properly landscape Bicentennial Park. Past leaders made the vision possible but recent leaders have failed. The private business sector needs to step up as they do in great cities and push el ed cred leaders. It is a disgrace Miami does not have a premier green park for residents and tourists to e joy. What we have now a big green yawn! No, that is not misspelled. It is a 15 minute park. What a waste of space!. It should be at least a 60 minute park. Look no further than Jungle Island as a model.